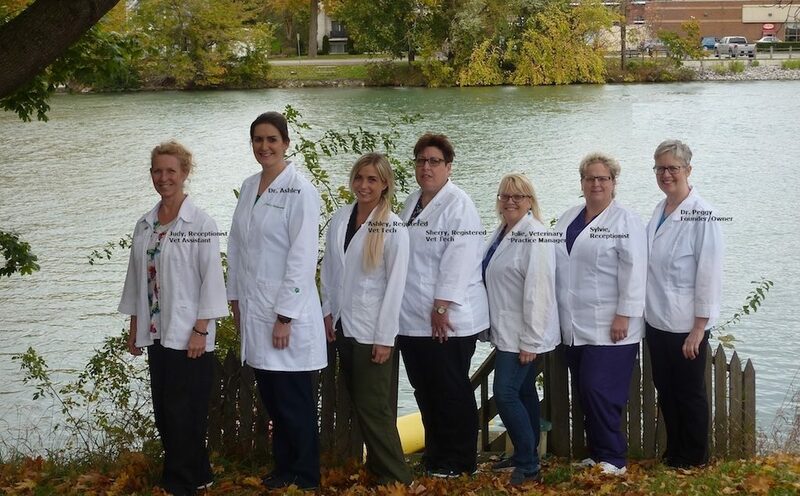 Meet the Veterinarians & Team of Chippawa Animal Hospital in Niagara Falls. We’re pleased to provide exceptional vet care for your pets! Our Staff has over 100 years experience in veterinary medicine collectively. This doesn’t make us old….Just dedicated very early! Please call us at (905) 295-8111 to speak to one of our caring veterinary staff members! 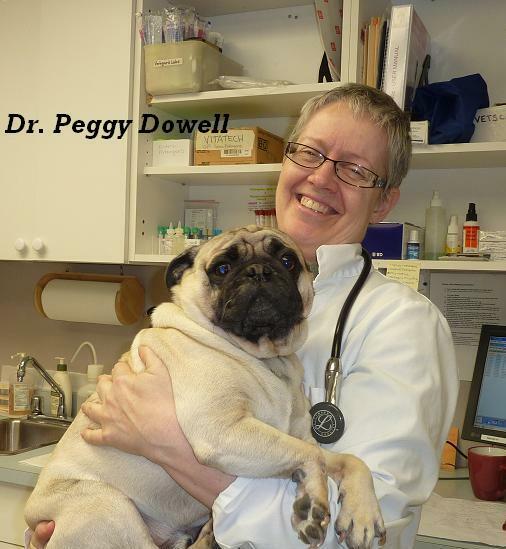 Dr. Peggy Dowell graduated with Honours from the Ontario Veterinary College in Guelph in 1984. She has been working in the Niagara Peninsula ever since graduating. She started a housecall practice in 1987, traveling between Niagara Falls, St. Catharines, Niagara on the Lake, and Fonthill, and still does housecalls. Her current location “Chippawa Animal Hospital” opened at 3808 Bridgewater Street in Chippawa in 1991. Her main interests are preventive medicine, dentistry, surgery, and acupuncture for maintaining healthy pets. She has had many dogs and cats over the years and they have given her immense love and enjoyment. These days she shares her home with Jasper, an Australian Shepherd dog. Her main hobby is playing the viola but she enjoys movies & gardening as well. 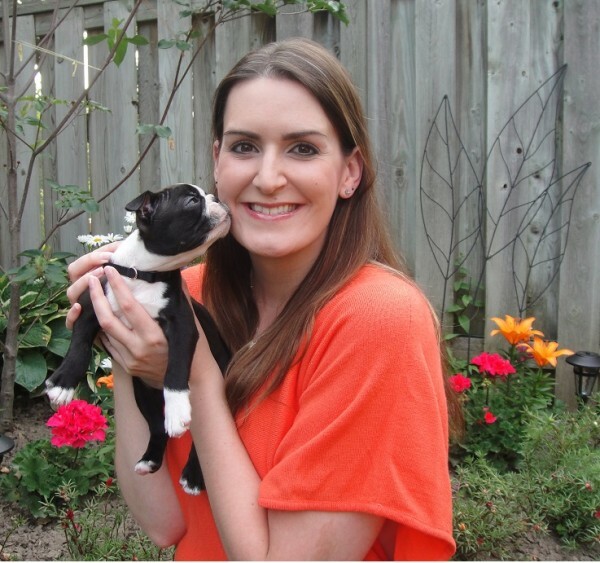 Dr. Ashley Van Leeuwen graduated with distinction from the Ontario Veterinary College in Guelph in 2014. Born and raised in St. Catharines, she was thrilled to return to the Niagara Region following graduation. Her love of animals and an interest in veterinary medicine started at a very young age – earning her career day badge for girl guides by shadowing a local vet clinic (and with only one minor fainting episode involved!). 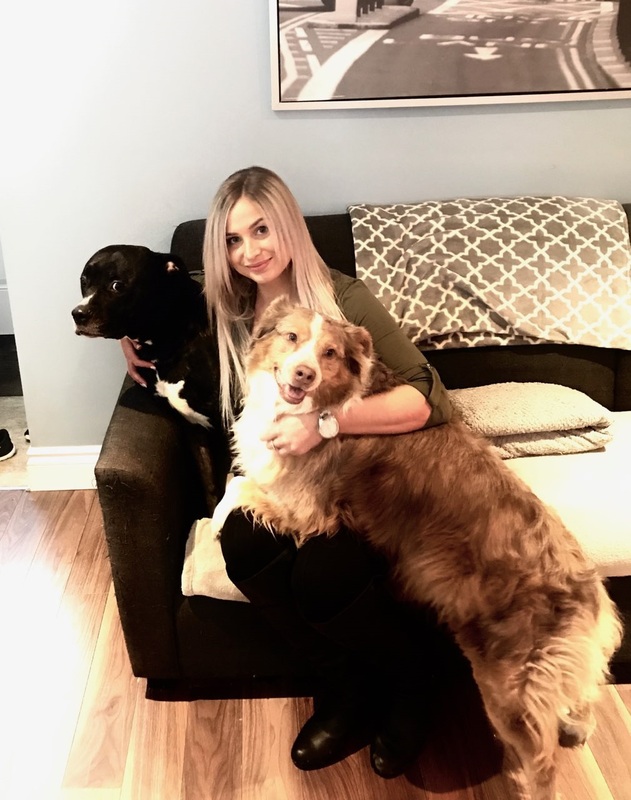 Ashley has a rambunctious Boston Terrier puppy named Sheldon (after her favourite TV show the Big Bang Theory) who has quickly become the center of her world. In her spare time she enjoys photography, hiking, reading and painting. Halloween is her favourite holiday and she can’t wait to dress up Sheldon in a costume (much to his dismay!). 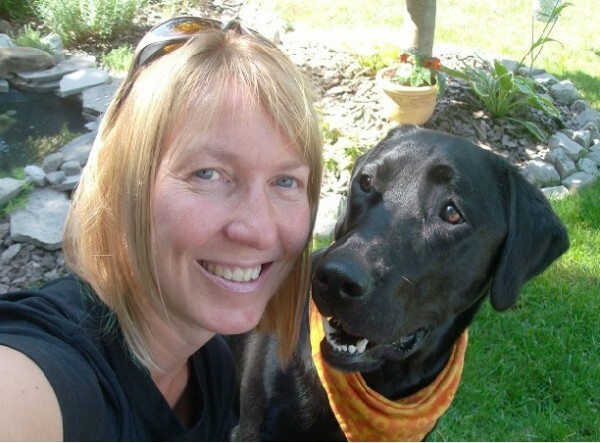 Sherry graduated from Sheridan College in 1984 with a diploma in animal health care. 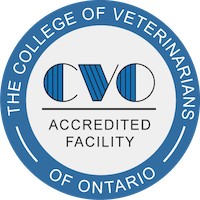 In 1991 she became a member of the Ontario Association of Veterinarian Technicians and in 1993 obtained her Registered Veterinary Technician diploma. She has been employed by Chippawa Animal Hospital since 1992. Sylvie came from a “large” town called Mattawa, ON (Near North Bay)….population 3000 people; 2500 kids and 500 adults. She graduated from Canadore College with a diploma in Business/Commerce Bilingual in 1989. She met her husband up north in 1986 and then in 1989, she left her very demanding career as a plus size model (as if) up north to move to Chippawa and marry her husband of now 26 years. Sylvie came to work at Chippawa Animal Hospital in 2002. 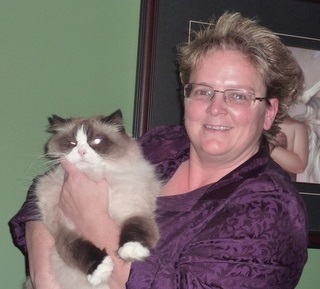 Sylvie does not have children but does have one very needy Ragdoll cat named Courage. Sylvie aspires to restart her plus size modeling career (lol) once she retires (in about 20 years), but not before. Sylvie loves to read and get pedicures and she especially loves her nails which may, at any given time glow in the dark. 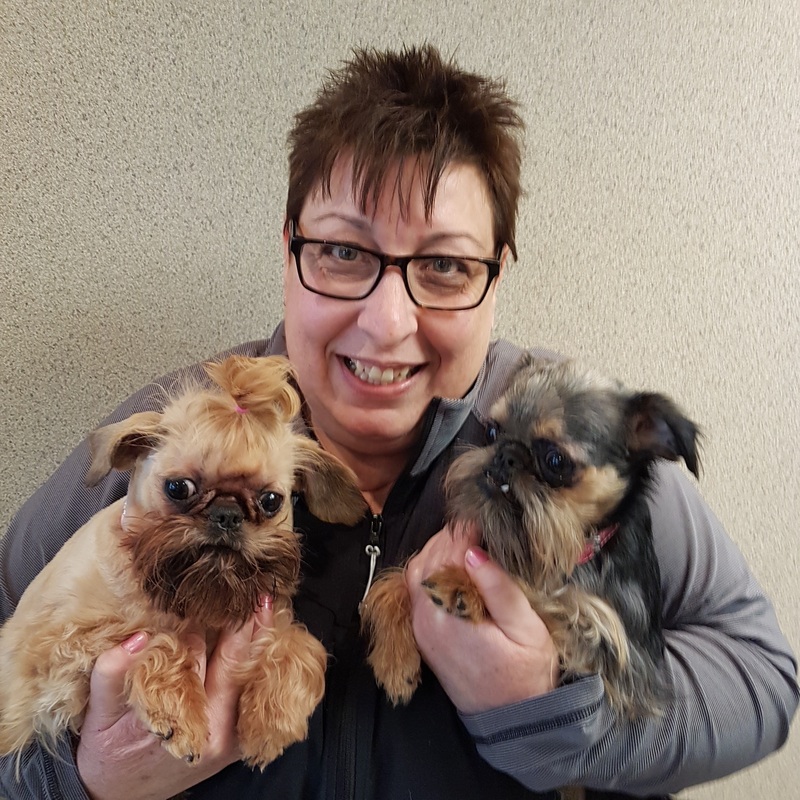 Judy has worked at Chippawa Animal Hospital for 11 years. She has a Bachelor of Applied Arts (Environmental Studies) degree from Ryerson Polytechnic Institute (as it was called back then) & a Dental Assisting Diploma from George Brown College. Her love however, has always been with animals. She has a lovely Black Lab named Emmah Lu and rescue cat named ODee. Her life pretty much revolves around these guys….she loves them to bits!! Other than helping our fine furry friends here, her interests are playing guitar (or trying to anyway), making jewelry, gardening and being part time “roady” for her drum-beating, rock-star husband. Julie graduated from Fanshawe College in 1984. 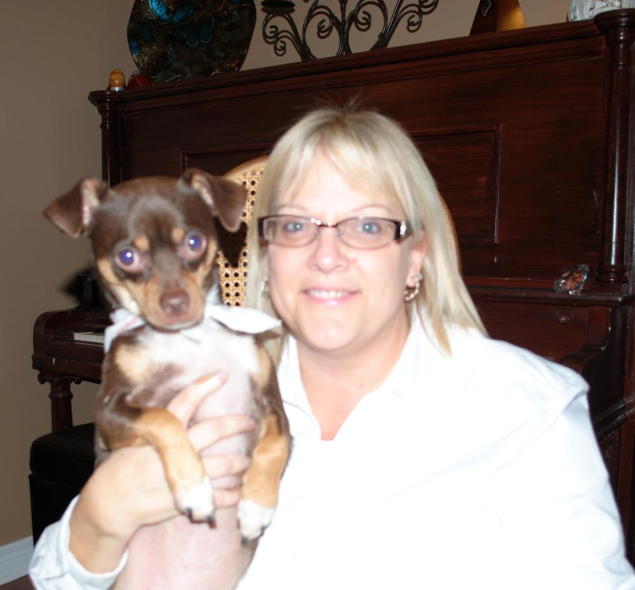 She has worked for Dr. Peggy since the opening of Chippawa Animal Hospital in 1991. Julie worked part time while her children were young and then accepted the position of full time Veterinary Practice Manager in 2002. She handles our client accounts, the bookkeeping, advertising, personnel matters and pretty much anything “techy.” She particularly enjoys doing the “creative” things around the office, like powerpoint presentations and website design. She has a gorgeous chocolate brown cat named Hershey and a small rescue dog “Milo” who is perfect in every way…..except he is definitely NOT brave (at all!). She loves her pets almost as much as her 3 great kids (all grown). Julie is passionate about music. She plays piano, guitar, keyboard, and has moonlighted as a piano teacher. Ashley graduated from Northern College in 2013. Initially Ashley covered a 1 year maternity leave for us. Three years later she accepted the position of full time Registered Veterinary Technician. She has been a great addition (once again) to our team. Ashley has 2 dogs, Sable and her step-dog-daughter Bella. She also has 2 cats Sasha & Maverick. When not working Ashley loves the outdoors, hiking with the dogs, sketching, going to the gym and cooking! Ashley is cursed with the “accident prone” gene, but we love her anyway.